SNOW DAY! All Friends Together programs will be closed tomorrow (Mon, Jan 25), as the Port Washington School District will be closed. We will see you on Tuesday. Have fun making snowmen and snow angels, having snowball fights and drinking hot cocoa! Have Snow Much Fun with these 15 Snow Activities for Children! My kids live for snow days. The second the cold white stuff hits the ground they start their planning. (Heck, the second the weatherman predicts the cold white stuff will be hitting the ground they start their planning!) Will they sled before or after lunch (or maybe even before breakfast!!!)? Where will the snowman go? What is the best way to make a snow angel? How can they make snowballs that stick together and fly the farthest (think: Buddy in the movie Elf!)? This winter, we’re excited to offer a variety of classes designed to help children explore their individual interests and have fun. They are encouraged to design, create and expand their knowledge base in a small group. Class descriptions are on our Enrichment classes page. Enrollment forms have been sent home. We have a very special tradition of collecting food for our Thanksgiving Sharing Box. The children help to decorate the box, and the donations will be delivered to St. Peter’s Church. It’s not too late to contribute. The Pantry Director at the Church said that items like cereal, rice, cooking oil, juice, coffee, tea, hot chocolate, beans and toilet paper would be especially appreciated by the families. Thank you for helping to brighten the holiday for others in our community! We were so thankful it stopped raining and the sun shone on our Halloween Parade! The children showed off their very creative costumes. We had animals, superheroes, princesses, astronauts, witches, fire/police and more! The teachers impressed with their costumes, too – the Where’s Waldo crew and an array of life-size crayons were very cute and creative. The children recited some favorite Halloween and fall poems and songs. A favorite is always “5 little pumpkins sitting on a gate”. If your child likes to color, here is a very cute printable. Recite the story as you color the pumpkins in! Hi Everyone! Today, I have another FREE coloring page for you. This one was a request by my daughter who has been head over heels for pumpkins ever since she could talk. She asked me if I would create a coloring page based on one of her all time favorite books, The 5 Little Pumpkins…. We are excited to offer Soccer Shots as an Enrichment Class this fall, for 7 weeks starting tomorrow. Sessions will take place on Thursdays at 12 PM and 2 PM. All children 3-4 years old are invited to join. Soccer Shots is a nationwide leader in non-competitive youth soccer development for children ages 2-7 yrs. Using creative and imaginative games, weekly sessions focus on basic soccer skills like dribbling, passing, and shooting. We also highlight a positive character trait each session such as respect, teamwork, and appreciation. Soccer Shots will expose your child to the fun of soccer and provide the foundation needed to get started in the sport. The children have had a great start to the school year! 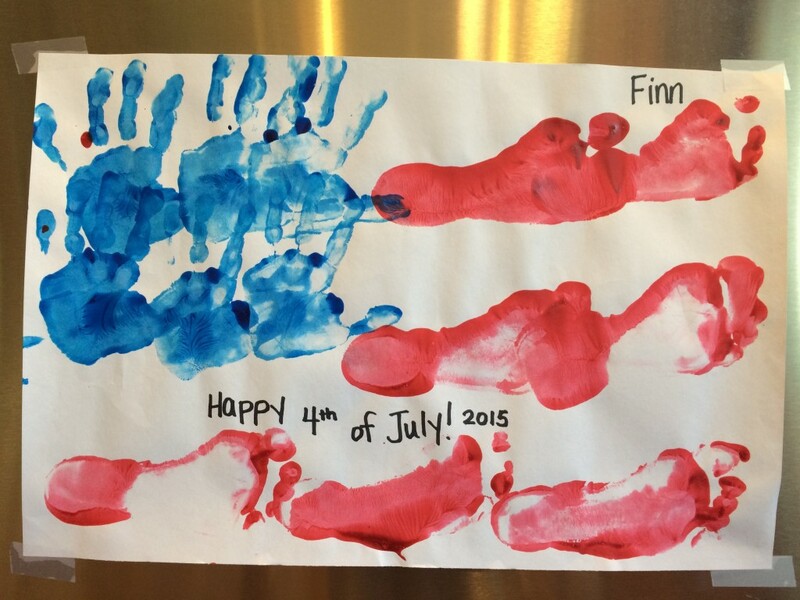 We are so excited to welcome both new and returning friends to our nursery programs. In case you didn’t get a chance to take a “First Day of School” photo with your child – it’s not too late! We’ve created a cute printable sign for you to use in your photos. 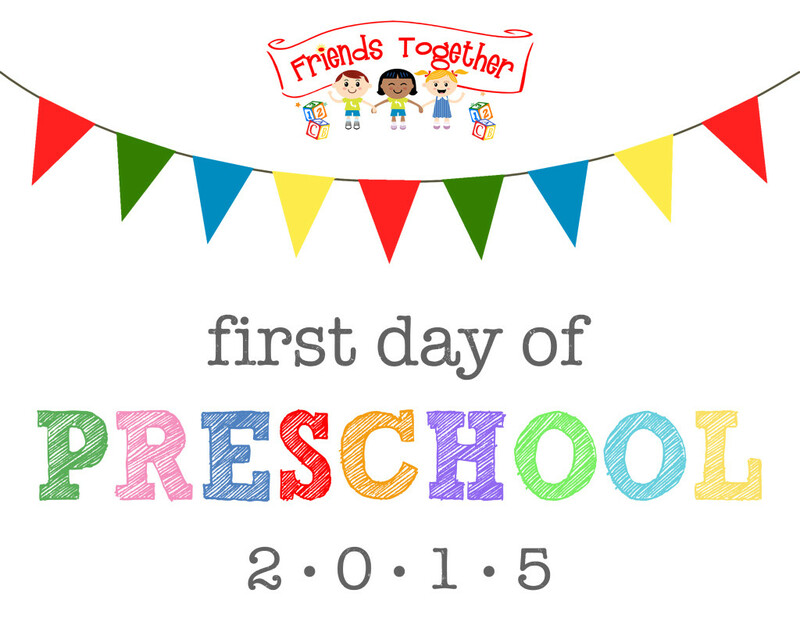 You can download it by clicking here: Friends Together First day of school Printable Sign. We would LOVE it if you share the photos you take on our Facebook page! 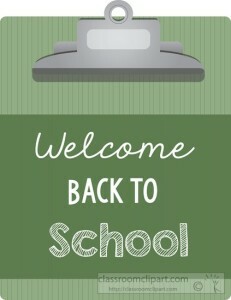 We are gearing up for a wonderful new school year and are excited to welcome new students and see returning friends! 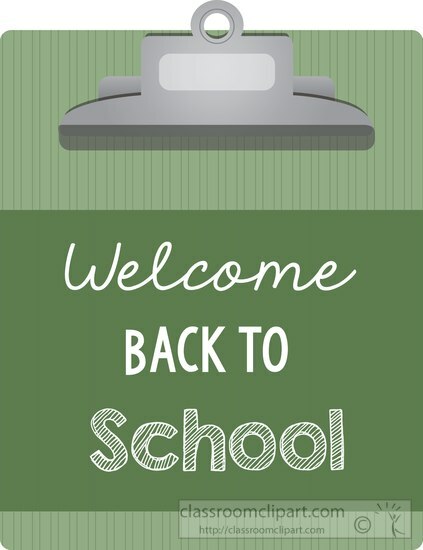 To start the year off, parents and children are invited to an orientation to meet their teacher, see their classroom and get introduced to their classmates. There is also a Parent-Only Orientation scheduled for parents of incoming Three & Four year olds. During this meeting, teachers and staff will review school policies, hand out documentation and answer any questions. We are enjoying immersing ourselves in our weekly themes at camp this summer! Teachers use themes to get kids excited and engaged, and when kids are having so much fun, they don’t even know they’re learning! Our teachers are having a blast, too. Thematic exploration is a method of teaching by building learning activities around a fun and interesting theme – read this article for more insights and ideas for what to do at home. It’s awesome to see that the author’s list of favorite exploration topics lines up with our favorites here at Friends Together!